All aboard for a fun but challenging fishing adventure! 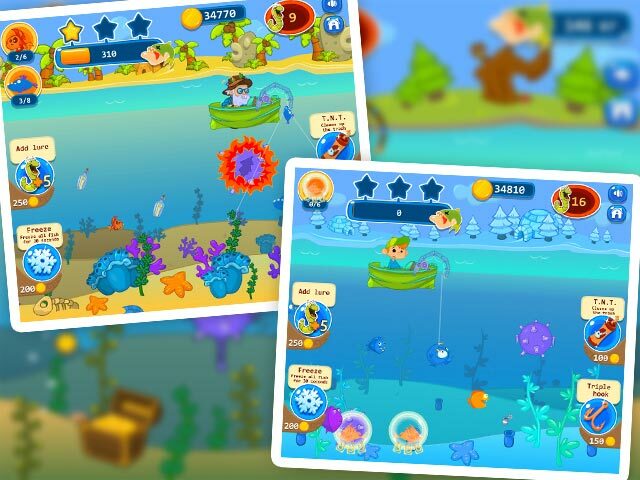 Show off your elite catching skills and earn stars with flawless fishing to unlock bonus levels. 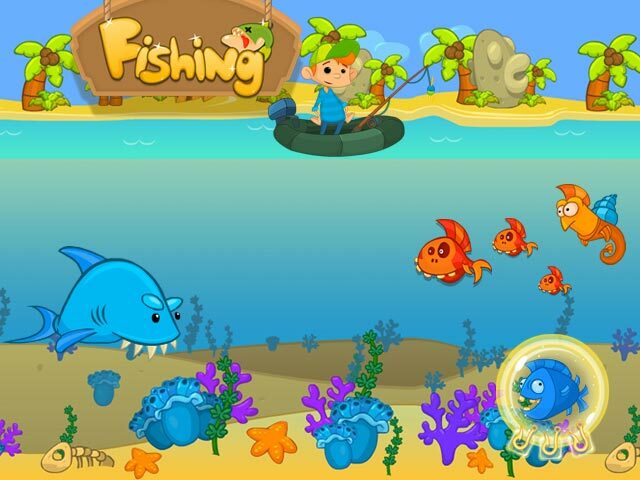 Collect rare species of fish for your very own personal aquarium! 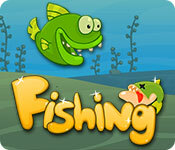 If you like Fishing game, click to start Fishing download. 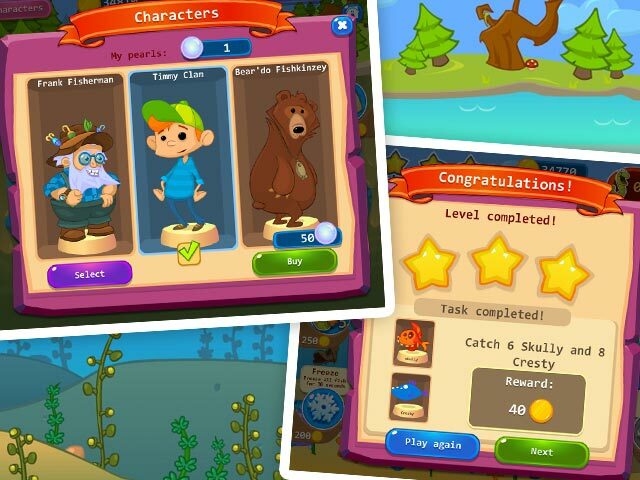 Sign-up to get informed when the Fishing series has new game released with BD Studio Games' FREE bi-weekly newsletter.